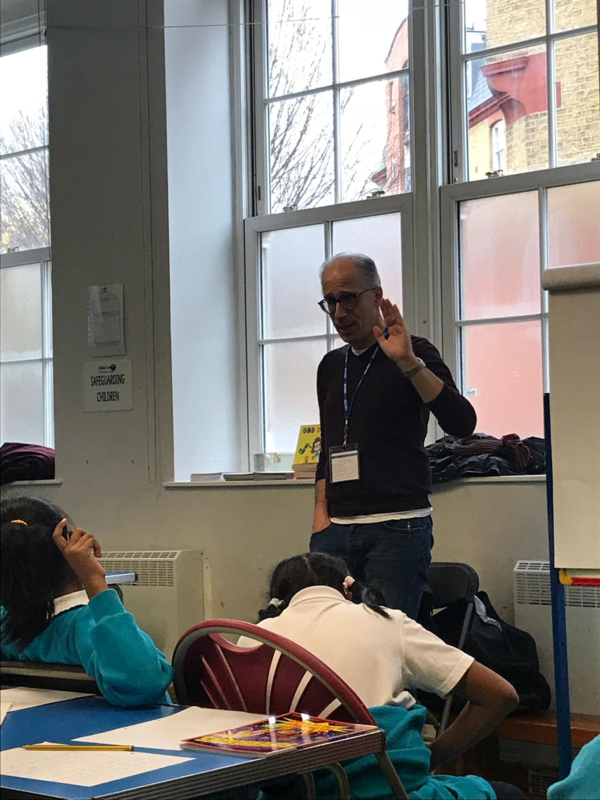 Two children from Year 6 were chosen to take part in a special workshop with one of the UK’s leading performance poets, Neal Zetter. 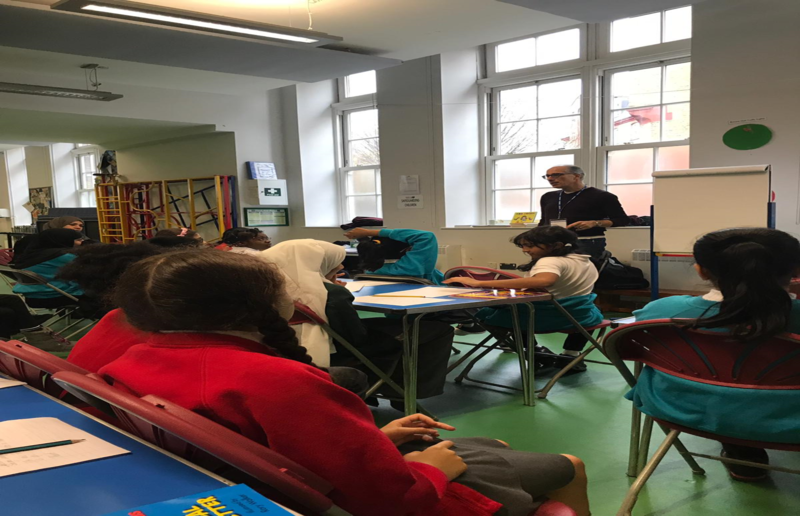 Neal shared his poems with the children and encouraged them to write their own poems about ‘Seasons’ using metaphors and similes. 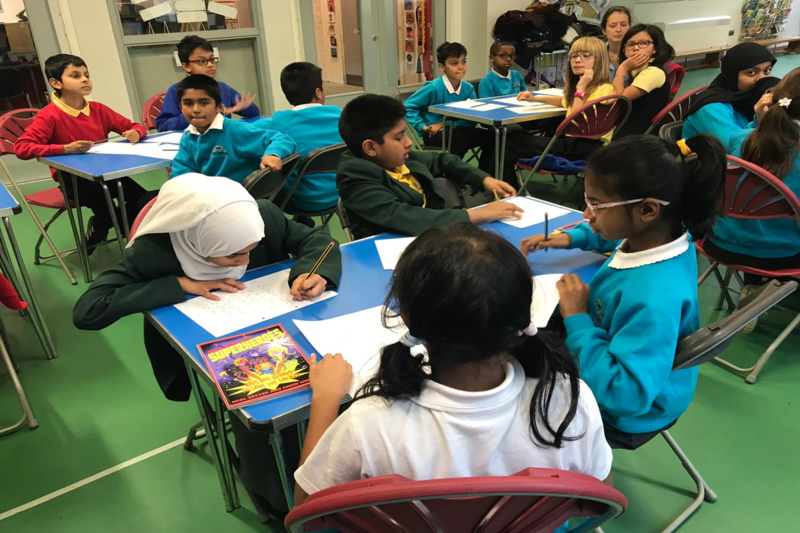 In the afternoon children worked in groups to write and perform their own performance poems about potatoes! 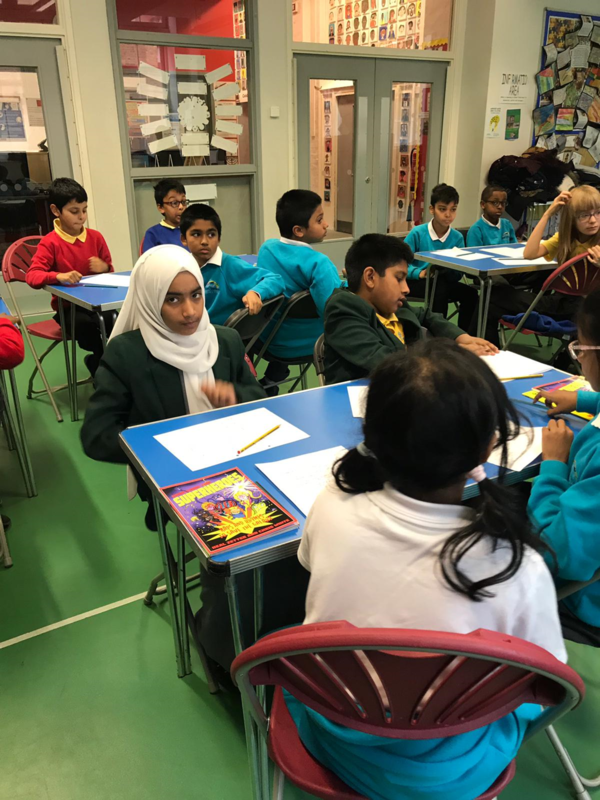 The children came back really inspired by the workshop and cannot wait to put their skills into their next piece of writing! !